Leading Manufacturer of tribulus terrestris extract from Namakkal. 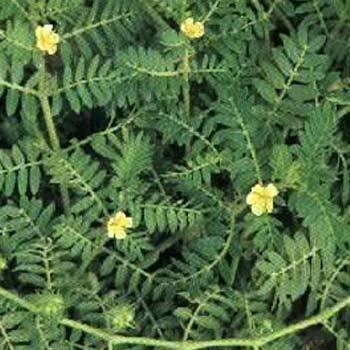 Our clients can avail from us Tribulus Terrestris Extract which is used for various medical purposes. The roots and fruits of this plant are appetizer, digestive, anthelmintic, expectorant, anti-inflammatory, laxative. Moreover the extract is sweet, cool, diuretic, and emollient. Looking for “Tribulus Terrestris Extracts”?